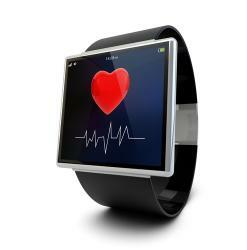 We know that the invasion of mobile and wearable healthcare technology is inevitable. With heavyweight tech brands like Apple, Microsoft and Nike getting into the scene, wearable healthcare technology is bound to gain visibility and achieve usability a lot faster. It is also inevitable that it generates both interest and concern among healthcare professionals. One discussion in Health Data Management March 2015 issue was that of whether there is enough evidence that wearables could effectively modify lifestyle behaviours and improve patient outcomes. The big question is what to do with all that health data? 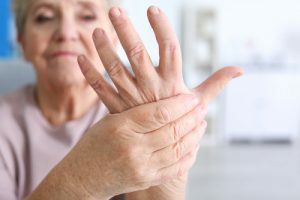 “Ultimately, it’s that connection between the patient and the clinician to gain a better understanding of where a patient is in their disease process”, according to John Wald, M.D., medical director for public affairs at Mayo Clinic. Tom Giannulli, M.D., chief medical information officer at Kareo quoted on the other hand that data can only add value in this process with “data aggregator and analytics tools”. 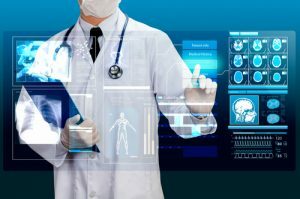 Healthcare intelligence solutions, in turn, need to be sufficiently comprehensive for physicians to select the appropriate metrics relevant to a particular disease. One obvious and already successful application of wearable technology in continuous health data collection is in the fitness area. An elegant representation of this is one supplied by FitBit. Expanding this concept into diagnostics healthcare, QardioCore has introduced wearable ECG devices, and iHealth is fast getting a slew of wearable technologies approved as blood pressure monitors to sensor-wristbands measuring blood oxygen saturation and pulse rate. 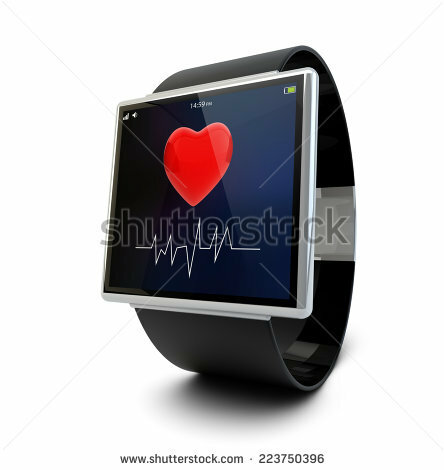 A potential huge application of wearable diagnostics is in epidemiology and clinical trials. 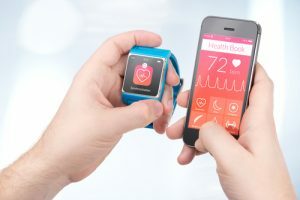 According to a Johns Hopkins report, wearable devices would provide tremendous “opportunity for advancement in mass-scale epidemiological and clinical studies” that rely on data-dependent statistical analysis to unfold disease characteristics, treatment response, health-promoting benefits and risk factors. Wearable technology is a potentially powerful research tool to gather a body of clinical knowledge. 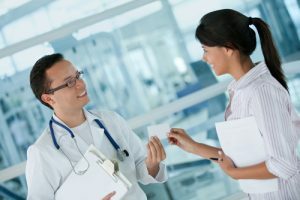 When combined with clinical expertise, it could enable more effective evidence-based decision-making in a patient care process based on an individual patient experience. Better visualisation of a patient’s treatment journey and therapy effects through continuous measurements brings greater patient-physician connectivity and better understanding of individual disease etiology and treatment needs as well as potentially reducing misdiagnosis. 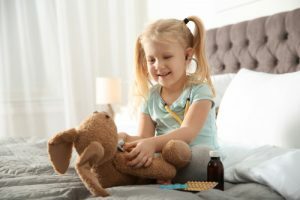 In further enhancing healthcare, the more clinical data brought by wearable technology the merrier it would be for healthcare product manufacturers to innovate safer, more effective therapies and interventions. Product development that leverages on healthcare intelligence allows utilisation of predictive analytics to filter out what works and what doesn’t. Such evidence-based strategies in product development could potentially provide shorter and clearer R&D routes as well as eliminate product failures in the market. The third pillar of wearable healthcare technology takes the principles behind the first two pillars to elucidate a future of customised healthcare. Access to an individual’s continuous health data would mean that patients could be better placed in the suitable care environments and equipped with targeted resources to produce the desired outcome faster. Not only would this help with resource-conservation in healthcare facilities, but could potentially help to reduce hospital stays and cost. In supporting preventive medicine, wearable healthcare technology could stand at the forefront of national health screening and early diagnosis programmes that trigger prompt treatment processes for symptomatic disorders. Where individual symptoms can be correlated with pre-symptomatic signals, this would definitely give healthcare a resounding advantage in the race to fight diseases. For more news, follow us on Twitter.